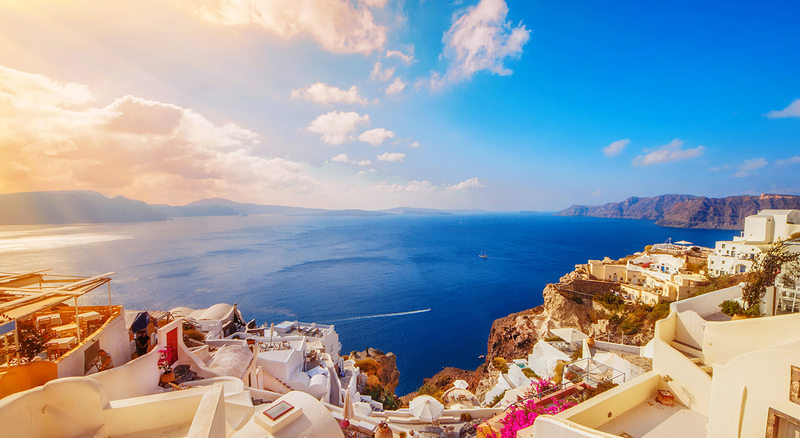 We believe you can have the perfect holiday in Santorini. 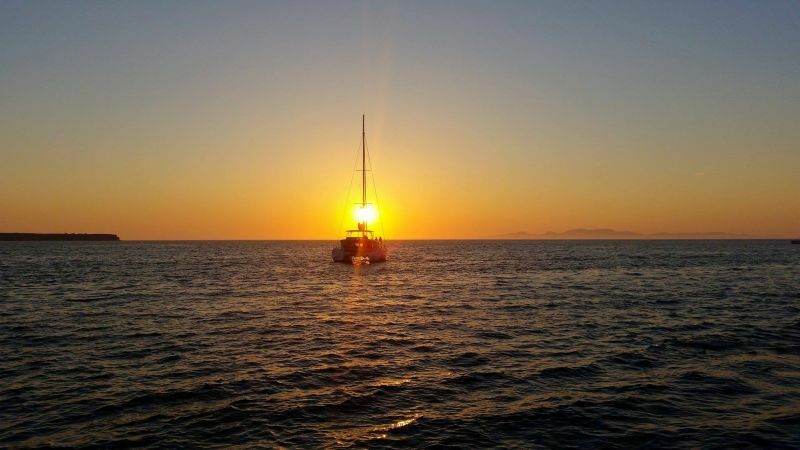 With a bit of help from us you’ll get a customized tour with the amenities, activities and experiences you want. 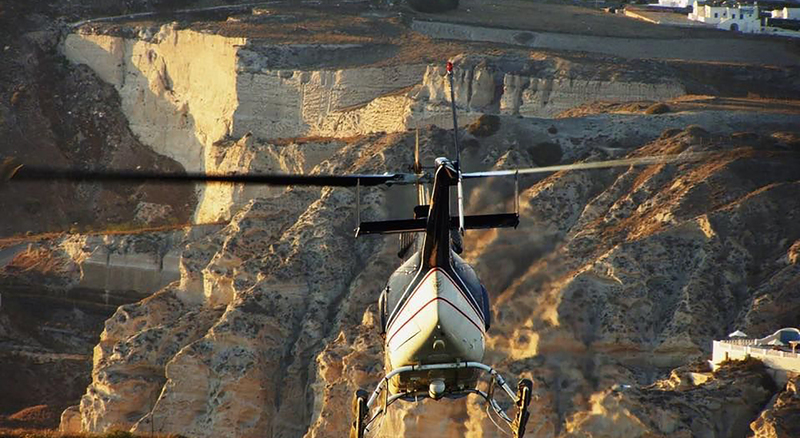 Visit the most beautiful traditional Villages of impressive Santorini and explore the island by your own speed. 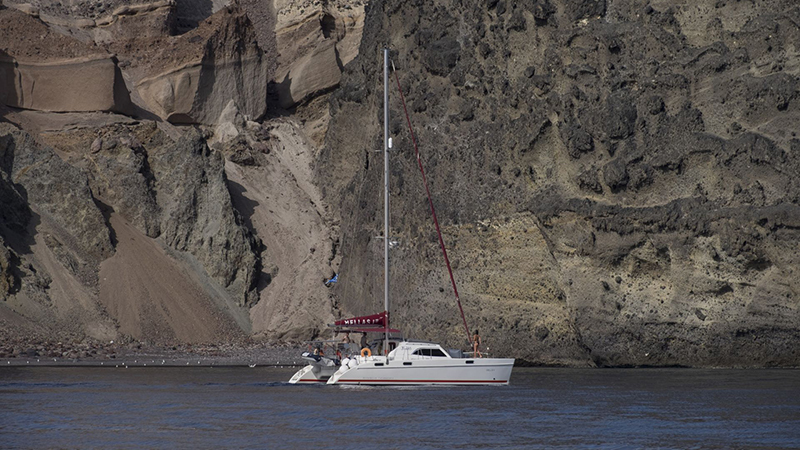 Stop at every part of Santorini, visit vineyards and discover the most distinct wineries and traditional cellars of Santorini through a unique wine tasting journey. 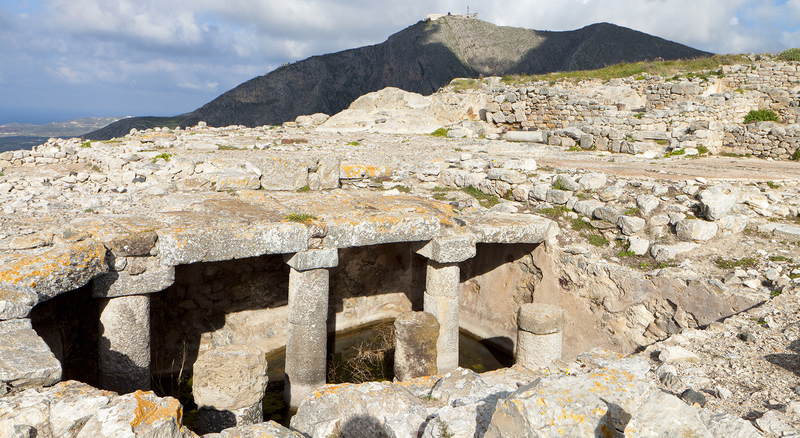 Learn the history of the island through the centuries while visiting the archaeological sites, museums and monuments. 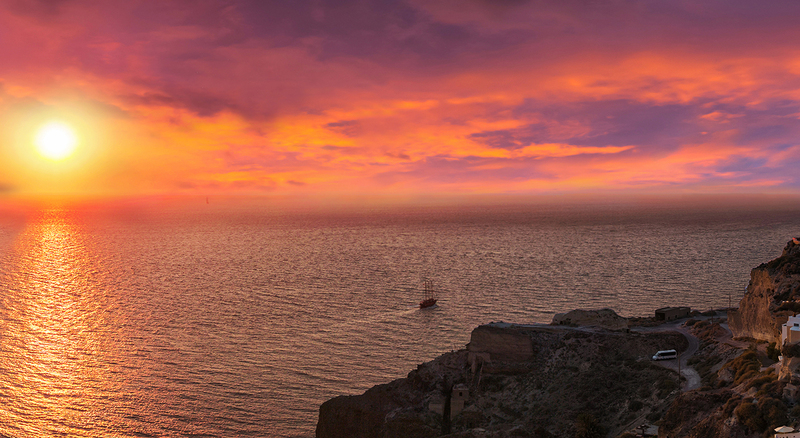 See the spectacular sunset from the village of Oia or from other spots like Akrotiri and the Monastery of Prophet Elias. Paying attention to your personalized needs, we make sure that you feel comfortable and that you spend every single moment in the most spectacular manner. The tour is tailored according to your available time.